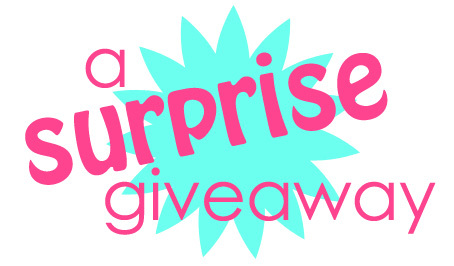 BlytheLife.com » A Surprise Giveaway! Happy days! I just finished finals yesterday, so it’s time to celebrate! And what better way to celebrate than with a surprise giveaway?! Why do you want to win? There is a limit of one (1) entry per person. The giveaway runs until Saturday May 17th 2014 at 11:59pm Pacific. 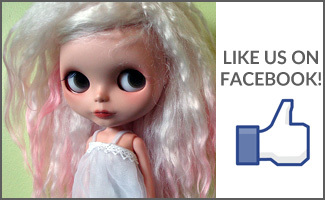 The winner will be announced on Sunday May 18th 2014 on BlytheLife.com. Remember to use a valid email address for all comments. If you win, you will be contacted by me (Michelle). This contest is open to all international entrants. Please only use one email address per person, those using multiple email addresses for more entries will be disqualified from this giveaway and from all future BlytheLife.com giveaways/contests. Hi and Congrats on your finals being over! I like the last post, as it gave me a giggle. This is something my kids have been doing with the dolls around our house. I love all the information you share…in all it’s forms. 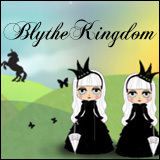 I feel like I learn what is going on in the world of Blythe when I visit blythelife.com! As my 1st Blythe doll is in the mail (I hope), a Mandy Marshmallow (the decision looms a greater disaster with every blog I read), I would have to say that the post that I found the least stressful after far too much exposure to special abbreviations according to era, methods of eye chip & scalp removal, etc.- was “Reflections on Being New to Blythe.” It was so me right now, which somehow calmed me down and made me realize that this is what excitement feels like, too. Even if I may have chosen the wrong 1st Blythe, I like her & can’t wait to meet her & the best bit? Naming! I hadn’t even considered it until I read your post! Why do I want the sweater? Sweetie Pi has nothing to wear to hide that bunny tail! Good day and congratulations, I like reading all your post but I do love ‘Blythe on a Budget’ and also any information on the Kenner Blythe. My dolls don’t have a cardigan yet and it is now getting into our winter, so she would love one. Thanks for the chance. I like your abbreviations list. As some one just getting into Blythe this is really helping me understand what folks are talking about on the forums and FB. Also I am amazed at all the creativity and I’m enjoying learning about the vendors on your interviews. I’ll keep digging through your blog to learn even more! 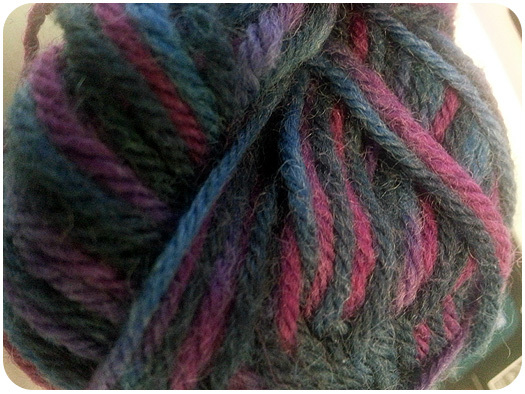 Oh and my Serena says she loves the colors you’ve chosen for the knitted sweater and thinks it will look amazing with her hair (She’s a Royal Soliloquy). 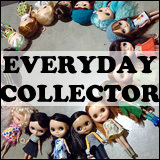 i love your posts.But my favorite is the one about how it doesn’t matter where your blythe comes from,if its fake,real,it doesn’t matter what matters is that we all come together and share the hobby which is BLYTHE.This helped me love my blythe doll even though she is a fake her name is Ellie.